All career faculty and staff and students who have paid quarterly registration fees are eligible for the Lyft FLEX Shared program. UC San Diego Extension students and visiting scholars are not eligible. Purchase Lyft FLEX Shared credits online or in Commuter and Visitor Information Centers with Visa, Mastercard, American Express or student account. Lyft FLEX Shared credits sales for Spring Quarter 2019 begin April 1 and end June 15. Spring Lyft Shared credits expire June 30, 2019. Eligible customers can purchase up to four Lyft FLEX Shared packages with this special 20% bonus. Lyft Shared credits are non-transferable and non-refundable. You forfeit any unused credits after the expiration date. At the end of your Lyft FLEX Shared purchase, you will receive a Lyft code on your receipt along with a confirmation email sent to your @ucsd.edu address. 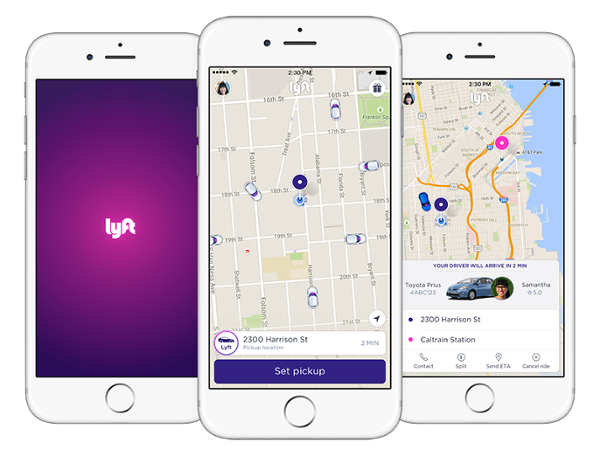 New Lyft Users: Download the Lyft app for iPhone, Android or Windows Phone. You will be asked to enter your mobile phone number and you will be prompted to create an account. Use your @ucsd.edu email address. Existing Lyft Users: Make sure to update to the latest version of the app. 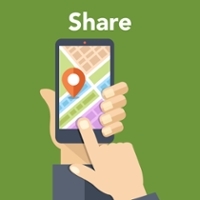 Follow the instructions to activate your Lyft FLEX Shared credits and link your @ucsd.edu email address to your existing Lyft account by adding it on the Lyft app Settings menu. 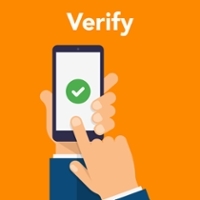 Verify your @ucsd.edu email address. Enter the Lyft code provided on your purchase receipt using the Lyft app Promos menu. If you didn’t receive your email receipt with your Lyft FLEX Shared purchase code, contact Transportation Services at TellTPS@ucsd.edu. Once you enter the code, the Lyft FLEX Shared credits will be activated and applied automatically to your account. You can verify your balance in the Lyft app. Credits will automatically apply to any Lyft Shared rides you take during Spring Quarter 2019. Once you activate your account, make sure you request Lyft rides and your account is set to Personal mode. Use your credits by June 30, 2019. See a Lyft fare estimate. 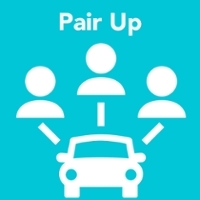 Pair up by traveling with a friend. Verify your driver and vehicle. Once you have requested a Lyft ride, you can view the driver’s rating. When your ride arrives, make sure the driver’s photo, license plate number and vehicle description match. Never take a ride you did not request or get into a car that doesn't match the details the Lyft app provides. Share your estimated arrival time by using the Lyft “share your ETA” function that allows you to invite friends to see your trip in real-time. The app will draft a text message that you can share with friends that includes your ETA and a link to a live map that allows them to track your trip. You can also call a friend or family member and stay on the phone while you’re in the vehicle.